BeGuest Marina Portimão Apartment offers marina front accommodation in the Resort Tivoli Marina in Portimão, 600 metres from Algarve Casino. Guests benefit from terrace. The air-conditioned unit is fitted with a kitchenette. 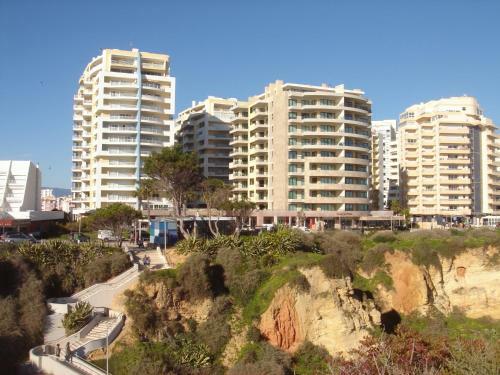 Situated in Portimão, Coral da Rocha Varandas do Sol is 700 metres from Algarve Casino. Portimão Marina is 1.3 km from the property. Free private parking is available on site. All units feature a seating area. Located in Portimão, Praia da Rocha Apartamento is just a 5-minute walk from popular Rocha Beach. It is 1.2 km from the Portimão Marina. The apartment features a balcony with Atlantic Ocean views.